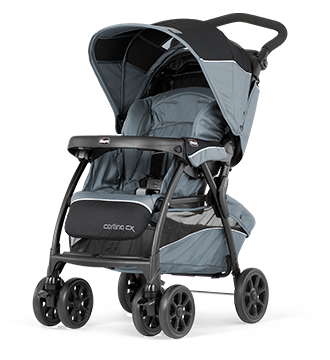 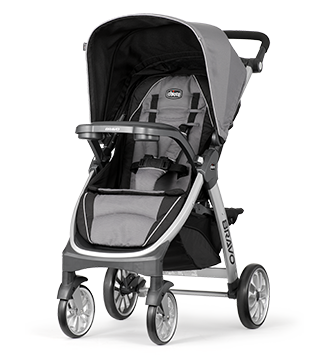 As your family grows, keep things rolling smoothly with just the best stroller—or strollers—to fit your lifestyle. 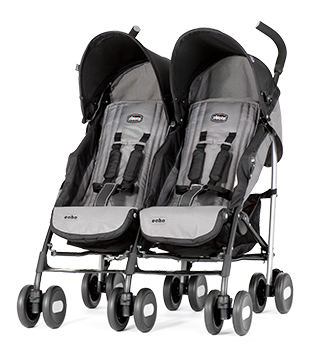 With custom feature combinations to suit every stage and scenario, you might find that one just isn't enough! 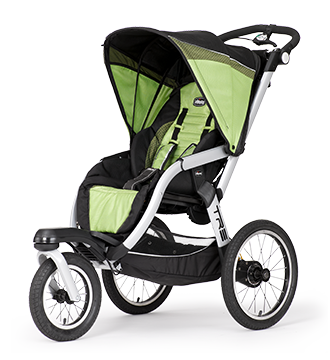 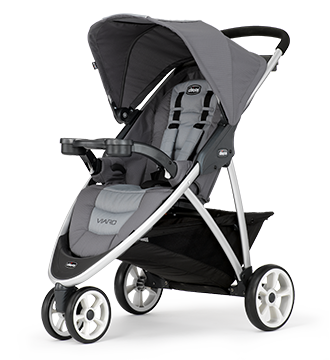 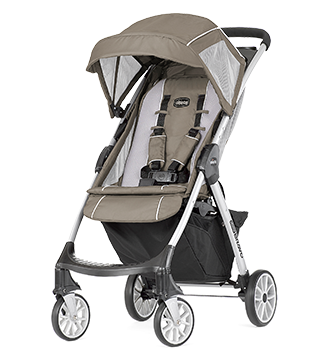 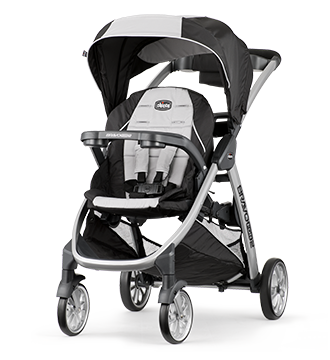 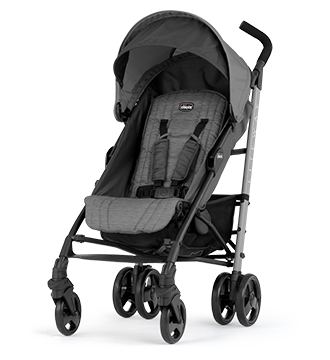 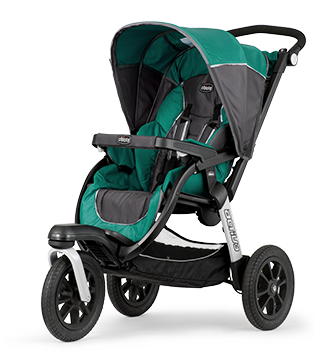 Is a Jogging Stroller right for you? 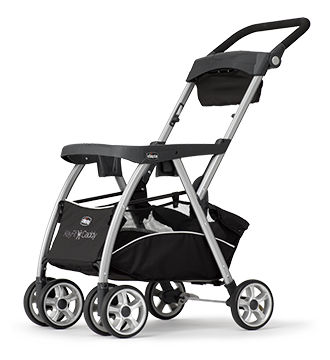 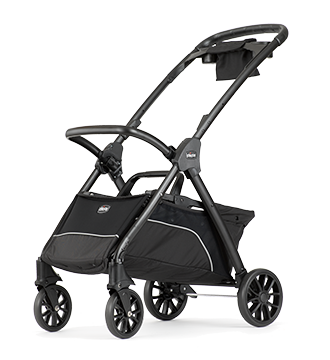 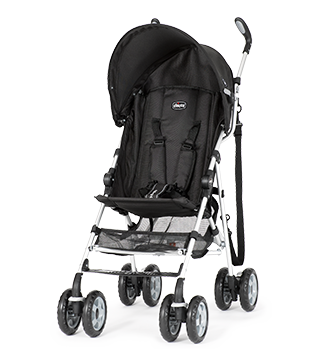 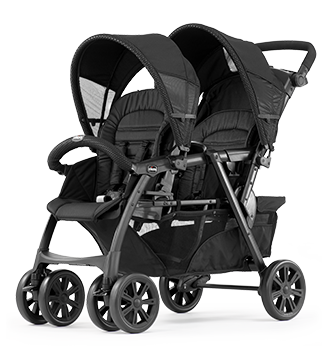 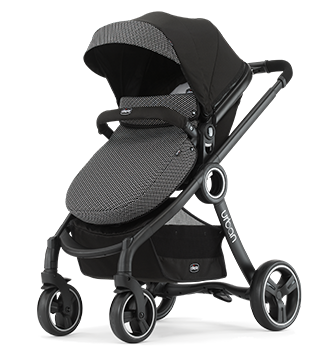 Is a Frame Stroller right for you?